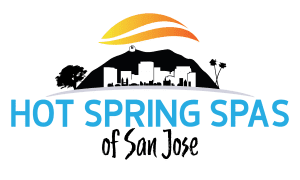 The Spa and Sauna Company has won the Reno Gazette Journal’s Best of Reno award in the category Best Hot Tub/Billiards Store. 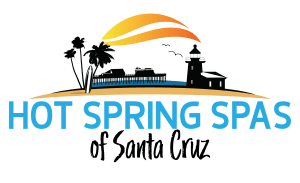 The Spa and Sauna Company, with 3 locations in Reno and Sparks, was started in 1990 in California. It has been a fixture of the Reno community for nearly two decades. 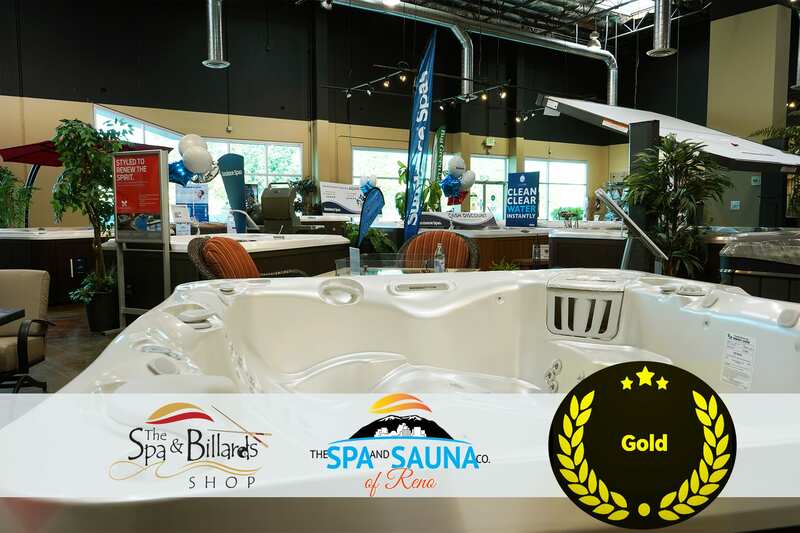 The award was given specifically to The Spa and Billiards Shop, the Spa and Sauna Company’s 6,000 square-foot showroom, located at 9748 S. Virginia St., Ste. C-D, in Reno. The Spa and Billiards Shop carries a wide selection of leisure and recreational equipment, including hot tubs by Sundance Spas, Caldera Spas and Freeflow Spas, swim spas by Endless Pools, pool tables and shuffleboards by Brunswick Billiards and Olhausen Billiards, and barbecues by Big Green Egg and Saber Grills. The showroom also includes pool and billiard supplies, and a service, delivery, and parts department. 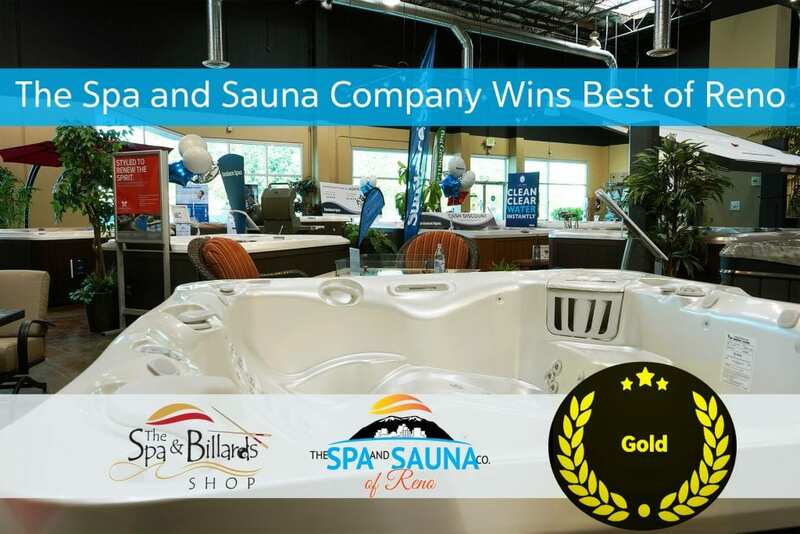 The Spa and Sauna Company has received dozens of awards from manufacturers over the years. It was also recently ranked on the Inc. 5000 list, a list of the fastest growing small businesses in America, for the third consecutive time. This award is special because it is from the community we serve. “It has been an honor and a privilege to serve the Reno community,” Clark said.